OKA´AN will relax your body and mind in the middle of the Yucatan jungle, offering a unique holistic experience in a premier hotel. The name comes from the Mayan OKA´AN that means where the road begins. 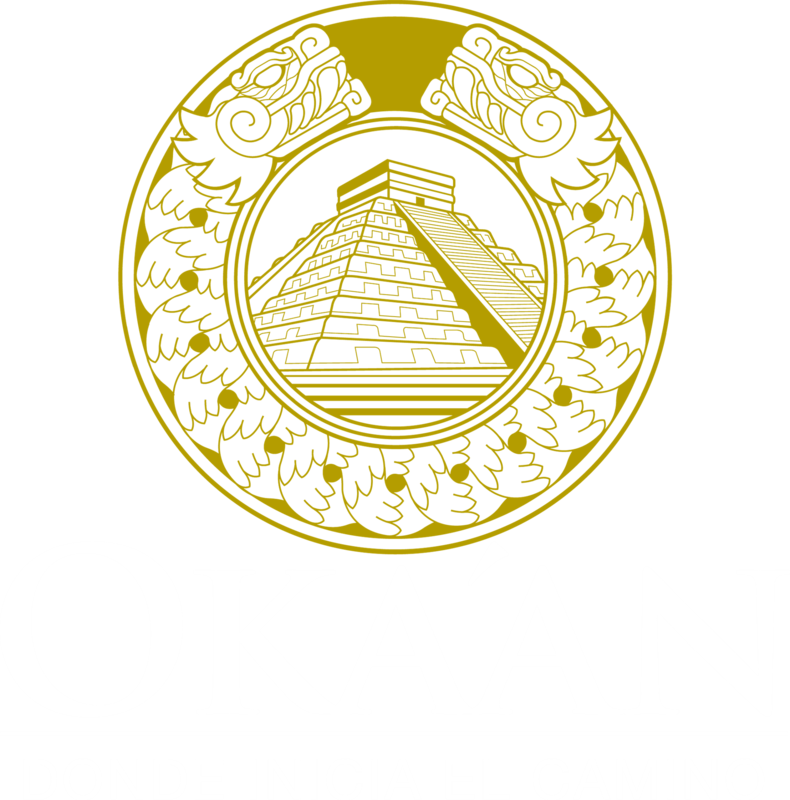 OKA´AN provides comprehensive programs including luxury accommodations and a complete medical SPA, with oaone therapy, colonics, MSA, massages and numerous other services. We also offer reflection and development workshops. [list] [*]22 luxury rooms. [*]Business center. [*]Clinical Spa with an extensive list of treatments for your health. [*]Palapa Restaurant with seating for 80 [*]Area for meditation and talks [*]Ozonated pool [*]Gardens. 200 acres of flora and fauna for hiking and horseback riding [*]Lagoons [/list] And a myriad of details to make your stay a unique experience.